Gunter Meelis GmbH & Co. KG Trade Fair Schedule. 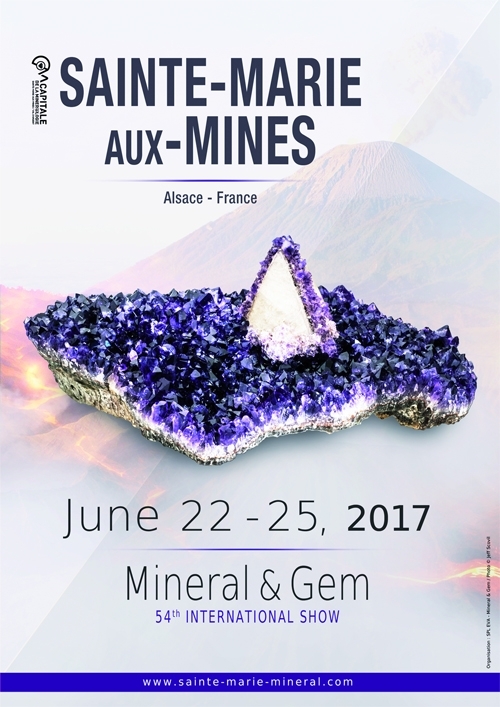 We are represented at the following gem and mineral shows and look forward to your visit! Sainte Marie aux Mines, in this picturesque place in France we are once again presenting our Blue Topaz in "Sky Blue", "Swiss Blue" und "London Blue", but also other gemstones like Morganite and Heliodor (Beryll group), as well as different varieties of quartz (Citrin/Lemoncitrin, Amethyst, Smoky Quartz , Prasiolith). With several tens of thousands of visitors each year the Munich Show offers us a great opportunity to present our Blue Topaz in "Sky Blue", "Swiss Blue" and "London Blue". 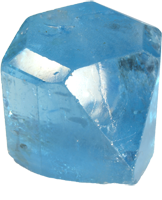 But you have also the chance to have a look at other gemstones like Morganite, Heliodor, Amethyst, Citrin/Lemoncitrin, Smoky Quartz and Prasiolith, presented at our booth in the "Gemworld Munich".